Since launch, Sony has advertised the PlayStation 3 as a household center for entertainment. In addition to Blu-Ray playback, Sony soon took it a step further with a few software updates giving it access to tons of Movies and TV Shows through the PlayStation Network Store. It even supports DLNA streaming to share music, photos, and videos between computers on your home network. Despite those features, it lacked something that Microsoft was able to put into the Xbox: Netflix Streaming. Fortunately Sony has caught up with the times and has partnered with Netflix. They plan to offer PS3 owners and Netflix subscribers streaming access to their library as early as next month at no additional cost. This will be a great complement to their snail mail Blu-Ray rental service. 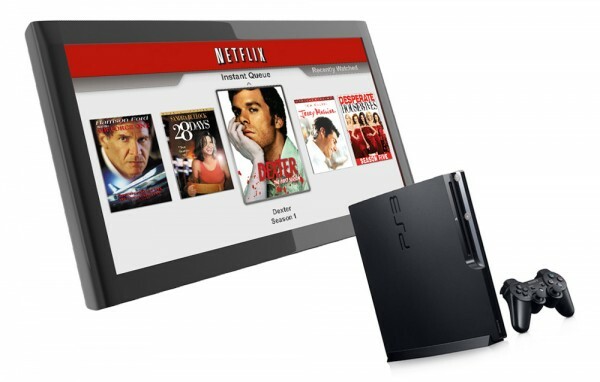 To enable your PS3 for the service, you’ll need to get a special free disc from Netflix that will enable the service. Let’s hope there will be more features such as this one coming down the line. Hulu please?